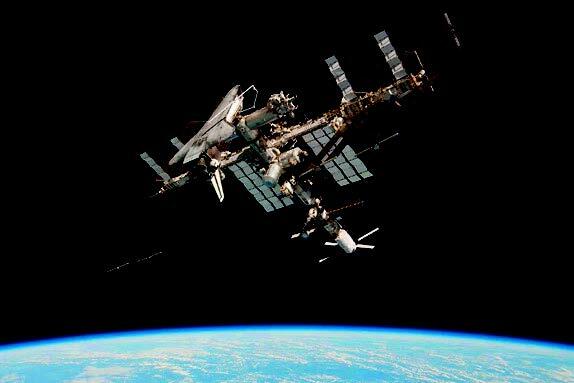 The International Space Station is a football field-sized construction in space where a multinational crew of six astronauts lives, performing scientific research in space and advancing our understanding of the space environment. This site is dedicated to promoting the nomination of the ISS Partnership space agencies for the Nobel Peace Prize. nations including former archenemies US and Russia (Credits: Paolo Nespoli/NASA). On this page you will find background information about ISS and the Partnership that makes it all happen. We’ve collected insights from astronauts and rationales for the nomination. Here you’ll find all the information you need to request a Nobel Peace Prize nomination for the ISS Partnership – plus all the reasons you should make that request! Read on or jump ahead to request a nomination now! Sunrise for ISS captured by an STS-129 crew member in 2009 (Credits: NASA). What Has ISS Done for Me? ISS reaches beyond the 15 nations Click on your country in the map below to learn about one experiment performed aboard ISS that originated from your homeland. Pretty cool, huh? We thought so. That’s why we began this campaign to recognize the International Space Station political partnership with a Nobel Peace Prize. International collaboration on this level and of this duration deserves recognition. Help us achieve it and let everyone know the amazing things politics can achieve in service of a worthy goal. Astronauts, cosmonauts, and other visitors to the International Space Station experienced the international collaboration of the ISS Partnership in a uniquely direct way. These spacefarers shared their reasons for supporting the nomination of the ISS Partnership for the Nobel Peace Prize. 11 Ernst Messerschmid Germany of the outstanding scientific results achieved through international cooperation. 9 michel Tognini France ISS is a federation structure that will always bring people together for one common pacific goal. 8 jean loup chretien britanny france the ISS is the result of a tremendous amount of work by people of the world. It flies high, as high as the spirit of those who did it and serve it. Far from the tensions that only belong to the surface. 7 claudie HAIGNERE PARIS France as an ESA astronaut for 2 space missions, the ISS is a truly peaceful, global adventure where cultural diversity for the sake of mankind and earth planet is a terrific enrichment. 5 Russell Schweickart California United States In the early 1980's I organized the Association of Space Explorers, our organization of astronauts and cosmonauts from around the world. We firmly believed that our shared experience in seeing the Earth from space graphically demonstrated our interdependence as people far outweighing any political differences between us. Today the ISS continues and demonstrates this conviction. 4 Jerry Ross Texas USA The International Space Station program is the best example of how countries can and have worked together on a daily basis for mutual support while in pursuit of scientific knowledge that has the potential to enhance the condition of every person one earth. This program has set the standard for future exploration of space by humankind and should be the example of how to work together on earth. 3 Gregory H. Johnson Florida United States The international cooperation and synergy created from the ISS Partnership has been incredible! One of the most professionally fulfilling interactions I have experienced was working with former MiG-29 fighter pilot Cosmonaut Dmitri Kondratyev Expedition 26. As a former F-15 pilot, the stark change in international relations in the 2 decades before we worked together was particularly fulfilling. 1 John Phillips Idaho USA The ISS partnership has transcended traditional rivalries and built a scientific marvel that bridges nations. * Living together in space can lead to some interesting discoveries. For instance, Russian astronauts prefer more mineral content to their drinking water than their US counterparts. As a result, two different water stocks are shipped to the station on a regular basis. * Three of the partner nations ship their own homegrown supply vessels to ISS on a regular basis: Japan’s HTV-II, Europe’s ATV (just retired), and Russia’s Progress. NASA doesn’t have its own cargo ship anymore but it hires commercial partners to handle its deliveries now that SpaceX’s Dragon and Orbital Sciences Corp’s Cygnus are operational. * The first female cosmonaut on ISS, Elena Serova, docked on September 25, 2014. She was the first female cosmonaut in 17 years. 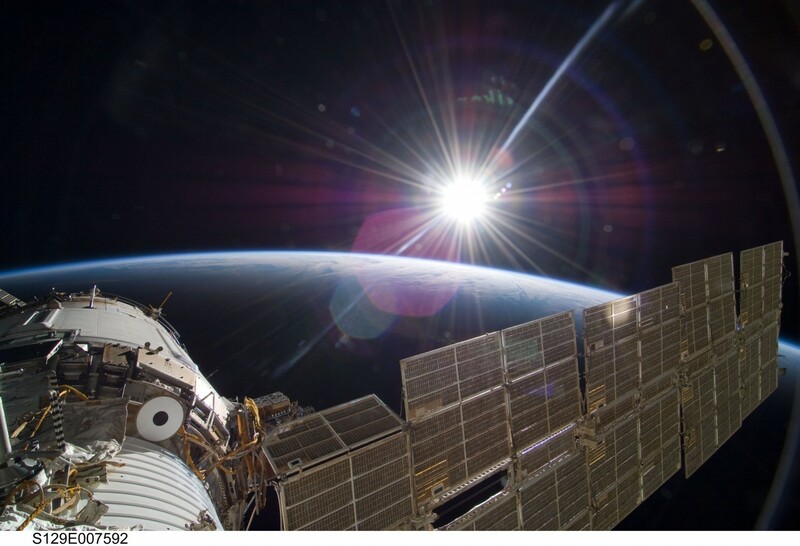 * 2016 will see the completion of the Year in Space, in which Roscosmos cosmonaut Mikhail Kornienko and NASA astronaut Scott Kelly spend 350 days aboard ISS, twice as long as a usual crew rotation. * 2015 was the 15th year of continuous human habitation in space. Anyone aged 15 years or younger has never known a time when humans did not live in orbit. We put this document together to explain why the ISS Partnership is deserving of the Nobel Peace Prize. Take a look! * Anyone awarded a Nobel Peace Prize in the past. There are a few more nuances that you can read on the official Nobel Peace Prize site. Just download our Letter of Nomination and Rationale for Nomination, customize them, and send them in. * The name, title and academic or professional affiliation of the nominator. Nomination must be postmarked no later than February 1. That means you can submit nominations right now! It may sound complicated, but we’ve prepared templates for you that fulfill all the requirements. Just download our Letter of Nomination and Rationale for Nomination, customize them, and send them in. Once you’ve requested nominations, encourage others to do so too! Engage your networks and spread the word: the International Space Station Partnership is a model for international cooperation on Earth and in space and it deserves our recognition. Follow us on Facebook and Twitter. Keep up with the latest doings on ISS. Send us any recommendations or news to help the ISS for Nobel Prize initiative using the contact form below. We commonly hear the question: “Are you allowed to nominate an organization for the Nobel Peace Prize?” The answer is: Yes! 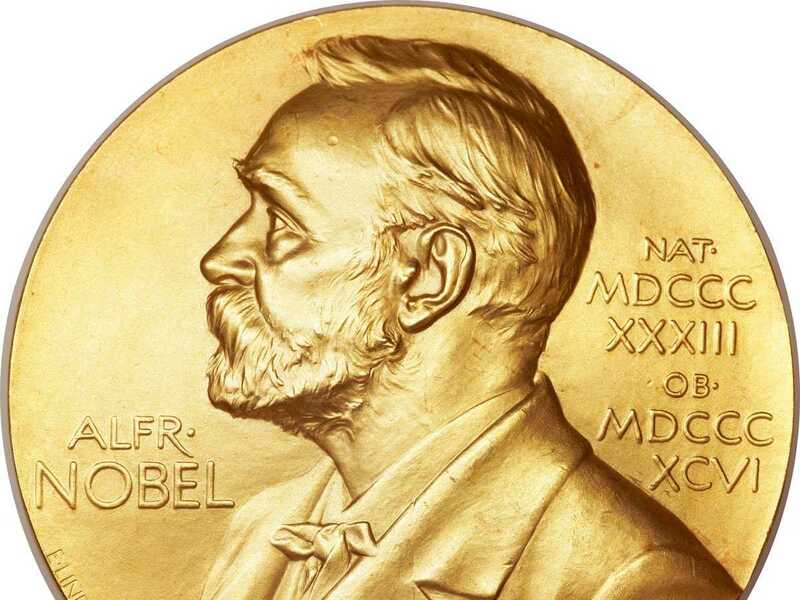 The official guidance reads: “The candidates eligible for the Nobel Peace Prize are those persons or organizations nominated by qualified individuals.” In fact, organizations have been awarded the Nobel Peace Prize 26 times. Check the full list in the official website. This project came about almost by accident, exchanging comments one day over an editorial published on spacesafetymagazine.com, we talked about how amazing a feat ISS really is, how incredible it’s lasted this long. Have you ever heard, said a reader, about how ISS was nominated for the Nobel Peace Prize? We hadn’t, but we soon got interested. Starting with the staff of Space Safety Magazine and some dedicated readers, we began. Our volunteer base expanded as we have been joined by space enthusiasts, organizations, and agency employees from around the world. We are doing this because we are passionately certain that projects like ISS are the way to build a bright future in space and on Earth, and we want the world to recognize that future too. Below are the founding members of the ISS for the Nobel Prize initiative. Contact us to add your voice and learn how you can show support for the remarkable accomplishment that is the International Space Station. Contact us to see your organization’s logo here. Want to get involved or express your support? Contact us! The contents of this page and all documents attached to it are licensed under a Creative Commons Attribution-NonCommercial 4.0 International License. You are free to modify and share these contents for non-commercial use for the purpose of advocating for the nomination of the International Space Station for the Nobel Peace Prize.